Halloween is a holiday that all ages can enjoy. There are few things better than dressing up as something else and having a little fun. Freaky Deaky brings the Halloween vibe to a music festival. This year, they’re doing things a little differently. Rather than having one big festival, they’re throwing two-day events across the Midwest. We want you and a friend to hit up either Chicago or Milwaukee for the weekend. It’ll be a hard decision to decide between these events, but we can’t be two places at once. How to Enter: Enter your email below. Make sure to put an email that you actually check. 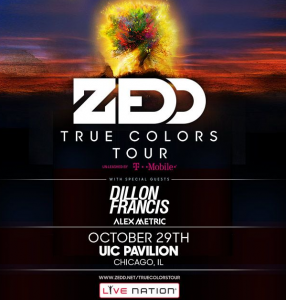 The winner will receive an email by Wednesday 10/18 and must reply within 24 hours to redeem tickets. Unanswered emails will forfeit winnings to the next selected entry. Not feeling lucky? Snag tickets here! Win Tickets to North Coast Music Festival! 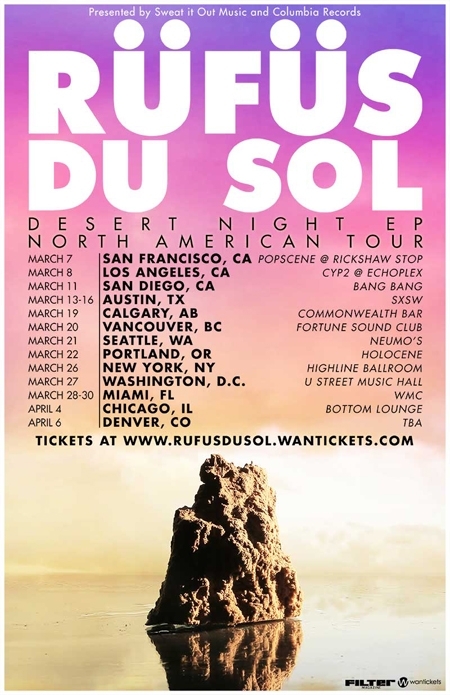 Win 2 Tickets to See RÜFÜS DU SOL in NYC this Week! 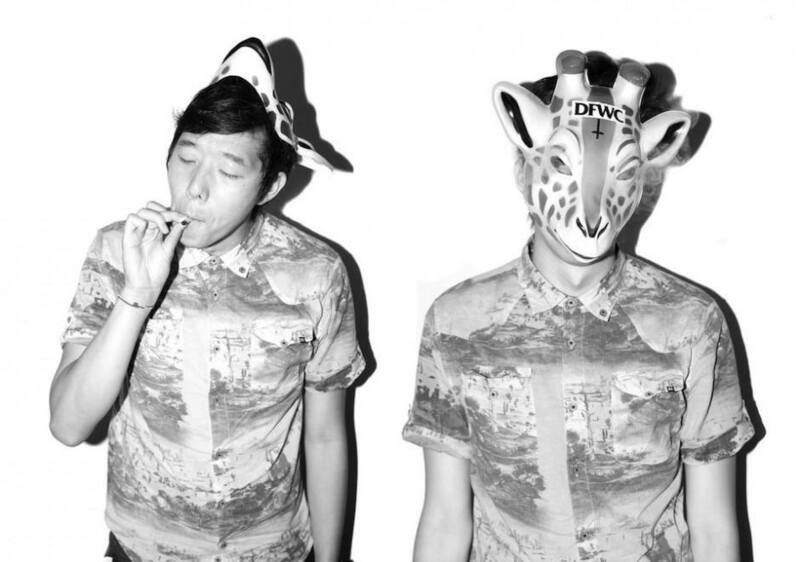 Win a Pair of Tickets to See Giraffage and Branchez at the Tribeca Grand Studios! Next story Planning your Party: Hulaween 2017 Schedule Out Now!